Dubai is a land of vast dessert, bestowed with some most beautiful dunes and mountains. These adventurous dunes and mountains offer wonderful opportunities of hiking, climbing, camping and many more activities. However, it is always better to hire an organization in Dubai in order to have a safe and memorable climbing or hiking trip. 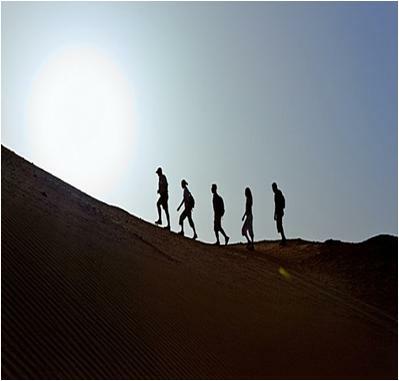 There are many organizations in Dubai, offering unique hiking and climbing activities. They provide their customers with the hiking and climbing equipments as well. Moreover, the Hiking and climbing adventures in Dubai are wonderful excuse to enjoy the sight-seeing. 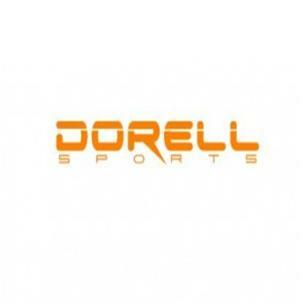 Situated on Sheikh Zayed Road, Dorrell Climbing Dubai is known for organizing thrilling but safe climbing and hiking trips. Their responsible staff members always guide your during the jaunt and Dorrell Climbing Dubai now offers a most up-to-date climbing facility “The Wall.” The climbing centre of the organization offers memberships and special programs for both children and adults. 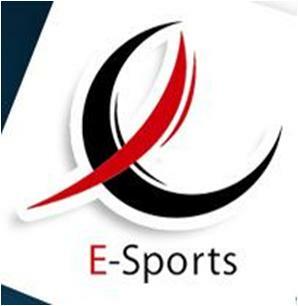 E-Sports is a known organization in the sports-management industry of Dubai. The company has academies for various sports but, the climbing academy is the most notable of all. Climbing classes and trainings are conducted for customers with various age groups. 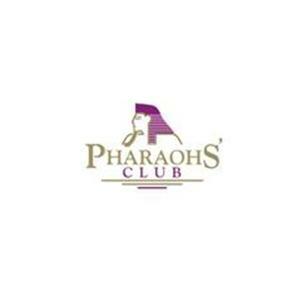 Pharaohs’ Club Dubai believes in enhancing the stamina of the fitness enthusiasts by getting them into various useful workouts. It has United Arab Emirate’s (UAE) biggest climbing wall in order to provide their customers with a real rock climbing’s feeling. 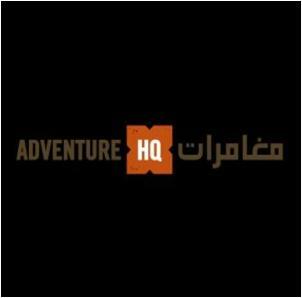 The Adventure Zone at Adventure HQ Dubai is one among UAE’s leading outdoor adventure stores. It provides you with the latest climbing and hiking equipments. All well known sport brands are available under one roof. The Adventure Zone at Adventure HQ Dubai never compromise on the quality of the products they offer as it is their priority to build long term relationship with their customers.